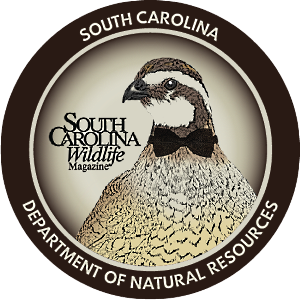 A seemingly minor incident involving the 24th president of the United States and a muddy duck hunt led to the long-term preservation of tens of thousands of acres of wild lands and waters along the South Carolina Coast. Anyone who has driven down U.S. Highway 17 south of Pawley's Island lately has probably noticed that something odd happens once you whiz past the convenience stores and shopping centers on the outskirts of that rapidly expanding community. At a certain point, the view changes conspicuously. Suddenly, the landscape on both sides of the road is framed by an almost unbroken green wall of tall pines and a dense undergrowth of live oak, sweet gum and yaupon holly, all intertwined with a graceful screen of Carolina jessamine. Inquiring minds may wonder: What's behind that green wall of trees, bushes and vines, and how is it that the real estate developers haven't yet gotten around to this scenic section of the Carolina coast? The story of how the former rice plantations behind that green wall, as well as several more on the other side of Georgetown, were saved from development may well be one of the biggest conservation success stories in the long history of the Palmetto State. 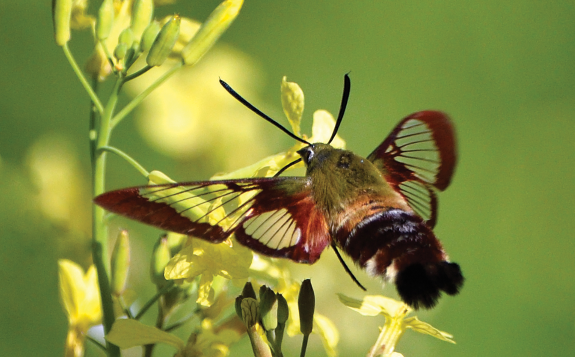 A critical moment in this tale happened in 1896 at Hobcaw Barony, now a nonprofit nature preserve and research facility near Georgetown, but the story actually begins down the coast, at what is now the Tom Yawkey Wildlife Center and Heritage Preserve. Jamie Dozier, who manages the Yawkey property for the S.C. Department of Natural Resources, and Jim Lee, who serves as the education and outreach coordinator for Yawkey and the DNR's Santee Coastal Reserve Wildlife Management Area, have committed the story to memory and can tell it as easily as if it happened last week. Basically the facts are as follows: After the collapse of the rice economy following the Civil War, the region's former rice plantations, which before the war had been some of the most valuable real estate in the country, were all but worthless - little more than a tax burden. South Carolina's coastal economy was being rebuilt around lumber and naval stores, but the future of the once luxuriant and immensely profitable rice plantations was uncertain. Then something happened that forever altered the fate of these Colonial-era estates and their abundant natural resources. Grover Cleveland went duck hunting. Edward Porter Alexander, a distinguished engineer and general in the Confederate army, had acquired four former rice plantations on and adjacent to South Island, the core of the current Yawkey preserve. 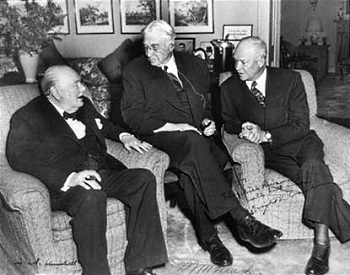 After the war, Alexander had become friends with Cleveland, who served two nonconsecutive terms as president (1885–'89 and 1893–'97). 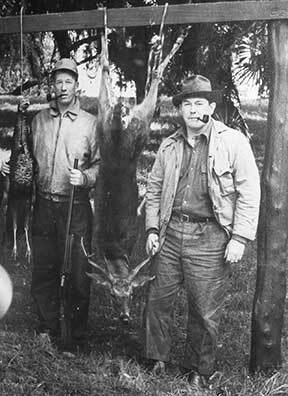 Cleveland was quite the sportsman and spent many enjoyable days hunting ducks on South Island. 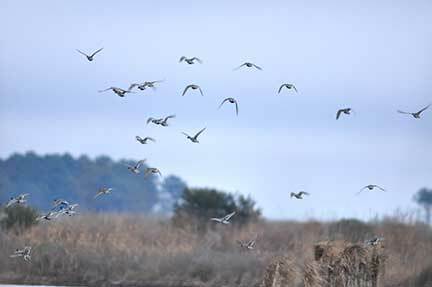 It turns out that while no one was paying attention, millions of waterfowl of all sorts had taken up residence in the old rice fields, and the duck hunting was just extraordinary. 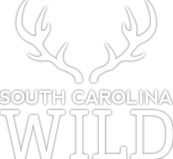 But it was an incident that happened on a hunt across Winyah Bay on what is now a part of Hobcaw Barony that really focused the attention of northern sportsmen on the rich hunting grounds along the South Carolina coast. In the pre-dawn darkness of that fateful day in 1896, the 260-pound Cleveland was being delivered to his stand in the marsh by a local guide when he got hopelessly stuck up to his thighs in the pluff mud. The guide wrapped his arms around the rotund president and pulled and strained until he finally wrestled him out of his waders. President Cleveland, now covered in greasy black pluff mud, quickly recovered his dignity, took a swig of whiskey and heartily laughed off the whole ordeal, much to the relief of the exhausted guide. As you might imagine, the story was told and retold many times, both locally and in the northern newspapers, where it caused a minor sensation. But it wasn't just the somewhat comical scene of the portly president mired in the mud that caught the attention of those wealthy northern waterfowl hunters; it was the revelation that tens of thousands of acres of former rice plantations in the vicinity of Georgetown, South Carolina, now inhabited by millions of ducks, were on the market and could be had for pennies on the dollar. One of those "wealthy northerners" (actually a native of Camden living in New York City) was the influential Wall Street speculator, Bernard Baruch. Baruch's brother, Hartwig, had already been duck hunting at Hobcaw as a guest, and he had stories to tell, not only of the fabulous duck hunting, but also of the camaraderie, style and grace of the sporting life on a Southern plantation. 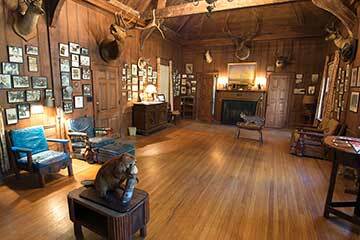 In 1904, when Bernard Baruch received an invitation to hunt at nearby Friendfield Plantation, he jumped at the chance. The young financier, who would later be known around the world as the "Park Bench Statesman" and "Adviser to Presidents," was so affected by the experience that he offered the owners of Friendfield, who had been struggling to try and re-establish rice production there, any amount of money they wanted for the property. He ended up acquiring Friendfield for a mere $20,000 and, between 1906 and 1907, acquired several adjacent properties, including most of those that had comprised the original 13,970-acre Hobcaw Barony first established by Royal Grant in 1718. Today, Lee Brockington, the senior interpreter at the16,000-acre Hobcaw Barony wildlife refuge takes visitors to the "President's Stand" where Grover Cleveland once famously wallowed in the mud. But more importantly, she has unraveled the intricate details of the three-hundred-year history of this expansive and remarkably diverse coastal nature preserve. It would take a book to tell the whole story, and in fact, Brockington has written one. 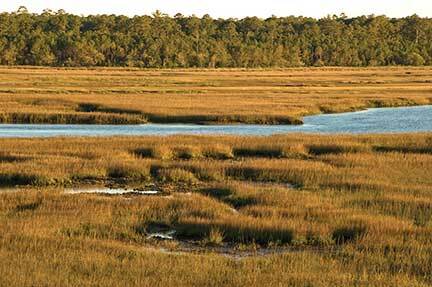 In her definitive history, Plantation Between the Waters, she tells the story of Hobcaw Barony from when bronze-skinned American Indians inhabited this peninsula between the Waccamaw River and the Atlantic Ocean to when Bernard Baruch entertained a Who's Who list of notable guests from throughout the country and abroad here, including the tale of Cleveland's infamous introduction to pluff mud. 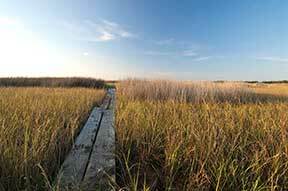 Perhaps most importantly of all, she relates the inspiring story of how Bernard Baruch's daughter Belle, who developed an enduring love of Hobcaw's woods, fields and marshes, established a foundation to ensure the property would become a nature preserve and outdoor laboratory for wildlife, marine and forest research, protected forever from development. President Cleveland's duck hunting misadventure may have gotten people's attention, but Baruch's purchase created a bona fide land rush. When Baruch spoke, influential people listened, so when he acquired eleven former rice plantations, it created a buzz at cocktail parties and social gatherings across the Northeast. As historian George Rogers wrote in his History of Georgetown, "These Northern industrialists were rich and in search of status. There was money enough to buy anything." In 1900, Isaac Emerson, a Baltimore chemist born and raised in North Carolina who had become wealthy from his popular peptic remedy, Bromo Seltzer, became a member of the Santee Gun Club south of Georgetown. Like Baruch, "Captain" Emerson desired a place of his own, and soon acquired seven historic former rice plantations near Hobcaw as a hunting preserve and winter retreat and renamed the entire complex "Arcadia Plantation." For more than a hundred years, Emerson's descendants have lived on Arcadia behind that green wall on Highway 17. Mrs. Lucille Pate, Emerson's great-granddaughter, along with her son and daughter - Matt Balding and Dawn Pate and their families - are the current residents. Balding manages the property in the conservation-minded tradition first established by Emerson and his legendary land manager, Neal Cox. 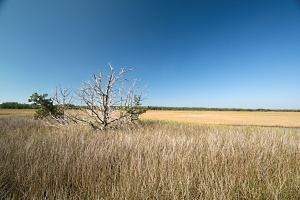 In 2007, the family joined with Ducks Unlimited to put 3,612 acres under a conservation easement that will ensure the old rice fields that George Washington once described as "like a fairyland," along with several thousand acres of longleaf pine, will be managed for wildlife in perpetuity. Meanwhile, down on the North and South Santee rivers where Grover Cleveland's pal General Alexander owned perhaps the richest duck hunting lands in the Georgetown area, things were happening as well. Jamie Dozier continues the story: "General Alexander was not a rich man, but he was making a living off the land, mostly in timber and naval stores. He supplemented that income with a pay-per-hunt duck hunting operation. But in 1905, he had a couple of strokes, and with his health declining, he put the property up for sale, promoting the duck hunting aspect." 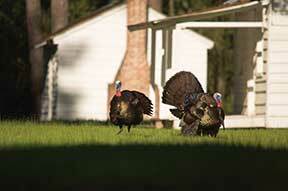 The property sold quickly and became the South Island Hunting Club. William Yawkey, a wealthy timber baron and club member from Michigan, eventually bought the club's entire holdings, and when he died during the Spanish flu epidemic of 1919, his adopted son Tom inherited them. 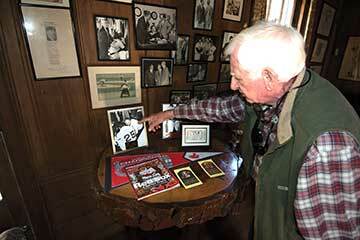 Tom Yawkey, an avid sportsman who would later become the owner of the Boston Red Sox, came to cherish the Santee Delta property, and later in life began to ponder what would happen to it after he was gone. "Mr. Yawkey first considered donating the property to the federal government," says Dozier, "But Phil Wilkinson, who had been his land manager for many years, convinced him the best thing to do would be to leave it to the state. 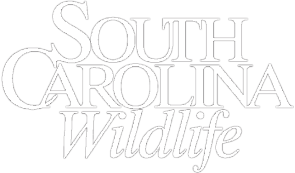 Phil was also a DNR [then the S.C. Wildlife Resources Commission] employee at the same time he was working for Mr. Yawkey, and Mr. Yawkey was so impressed with the work he was doing that he agreed and established a trust whereby he willed the property to the state of South Carolina with the stipulation that it be managed for wildlife by the agency in perpetuity." Today the Tom Yawkey Wildlife Preserve - managed by the DNR and supported by the nonprofit Yawkey Foundation - is one of our state's most treasured natural properties. 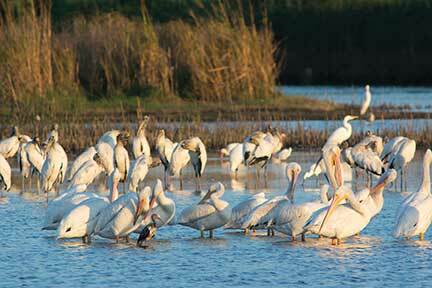 And right next door, Santee Coastal Reserve WMA has similar origins. In 1898, "Captain" Hugh Garden, a prominent New York attorney, leased the abandoned rice fields and marshes on Cedar and Murphy islands at the mouth of the South Santee River. Garden, originally from Sumter and descended from the famous botanist Alexander Garden of Charleston, had contacts among the rich and famous from New England to Savannah. 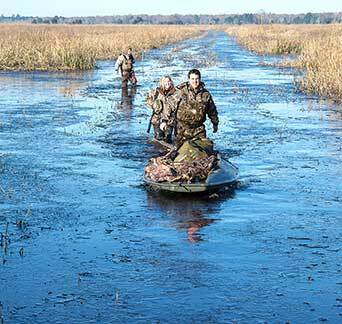 Garden established the Santee Gun Club, and the roster quickly filled with some of the most well-heeled duck hunters in the eastern United States. Over the years, the club's land holdings continued to grow, eventually reaching 24,000 acres, including a significant tract on the mainland. In 1974, the club transferred all its land to The Nature Conservancy, which in turn, transferred the bulk of the property to the DNR. 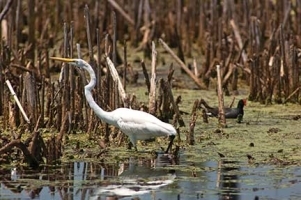 The Nature Conservancy retained ownership of the 1,040-acre Washo Reserve, a significant wading bird rookery, and the DNR manages the remainder of the property to provide habitat for an impressive assortment of wildlife - including many rare, threatened and endangered species - and to provide recreational opportunities for the public. Something happens to people when they develop a lifelong relationship with a piece of land; they eventually start thinking in terms of, "How can I make sure that this place stays the same as it is now after I am gone?" It happened to Belle Baruch in her final years. It happened to the descendants of Captain Isaac Emerson, and it happened to Tom Yawkey and the sons and grandsons of the members of the Santee Gun Club, and we South Carolinians are the beneficiaries of the decisions those folks made. Each year, more than six-hundred lucky hunters are drawn from a pool of applicants - young and old and from all walks of life - to hunt ducks on the Lowcountry rice fields where untold numbers of enslaved African Americans once toiled, where the vast fortunes of the colonial rice barons were made and lost, and where generations of waterfowlers have watched the sun rise over the Atlantic Ocean as the incoming ducks cup their wings and glide down into these storied fields and will do so again... forever. 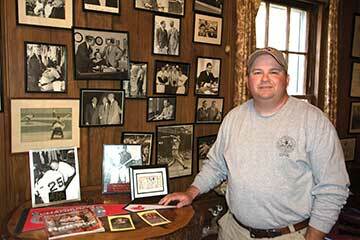 Longtime SCW contributor Dennis Chastain lives in Pickens County.